Cassie Madison has it all: A high-powered advertising career; a stylish Manhattan apartment; and a sophisticated, rich, and gorgeous fiancé. It's a far cry from her childhood in Walton, Georgia, home of the annual Kudzu Festival and hot, sticky summers. And then there are all the bad memories, the heartache. 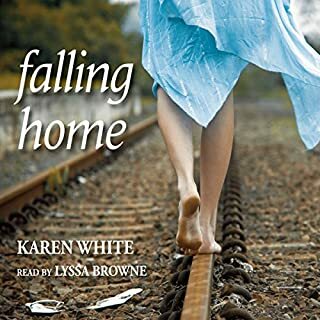 When Cassie's estranged sister calls to say that her father is dying, Cassie knows it's time to set aside her feelings and go home and face the sister she hasn't seen in 15 years. When Piper Mills was 12, she helped her grandfather bury a box that belonged to her grandmother in the backyard. For 12 years, it remained untouched. Now a near-fatal accident has shattered Piper's dreams of Olympic glory. After her grandfather's death, she inherits the house and all its secrets, including a key to a room that doesn't exist - or does it? And after her grandmother is sent away to a nursing home, she remembers the box buried in the backyard. 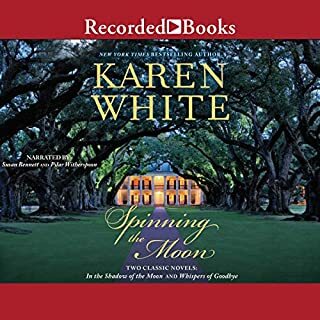 In the Shadow of the Moon: When Laura Truitt first sees the dilapidated plantation house, she's overcome by a sense of familiarity. Inside, the owner claims to have been waiting for years and offers an old photograph of a woman with Laura's face. Soon afterward, when a lunar eclipse inexplicably thrusts Laura back in time to Civil War Georgia, she finds herself fighting not just for her heart but for her very survival. Eleanor Murray will always remember her childhood on Edisto Island, where her late father, a local shrimper, shared her passion for music. 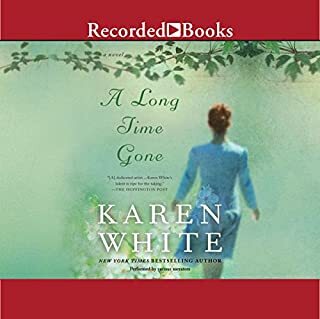 Now her memories of him are all that tempers the guilt she feels over the accident that put her sister in a wheelchair and the feelings she harbors for her sister's husband. To help support her sister, Eleanor works at a Charleston investment firm during the day, but she escapes into her music, playing piano at a neighborhood bar. Until the night her enigmatic boss walks in and offers her a part-time job caring for his elderly aunt, Helena, back on Edisto. 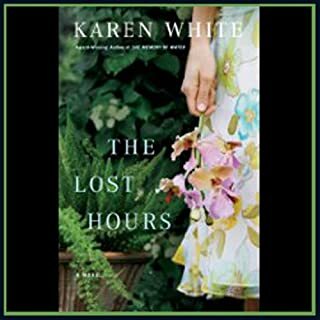 Karen White' s New York Times best-selling novels keep audiences up well into the night with their compelling plots and engaging characters. Sea Change is a riveting tale of second chances, forgiveness, and leaps of faith. 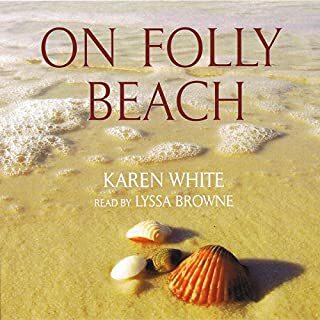 Plagued by feelings of loneliness and not belonging, 35-year-old Ava Whalen is as shocked as anyone when she falls for child psychologist Matthew Frazier, elopes with him, and settles down on St. Simons Island, Georgia. But her newfound happiness is threatened when her past proves difficult to escape. Georgia Chambers has spent her life sifting through other people's pasts while trying to forget her own. But then her work as an expert on fine china - especially Limoges - requires her to return to the one place she swore she'd never revisit. It's been 13 years since Georgia left her family home on the coast of Florida, and nothing much has changed except that there are fewer oysters and more tourists. On the night their mother drowns, sisters Marnie and Diana Maitland discover there is more than one kind of death. There is the death of innocence, of love, and of hope. Each sister harbors a secret about that night--secrets that will erode their lives as they grow into adulthood. I don't know what happened here. 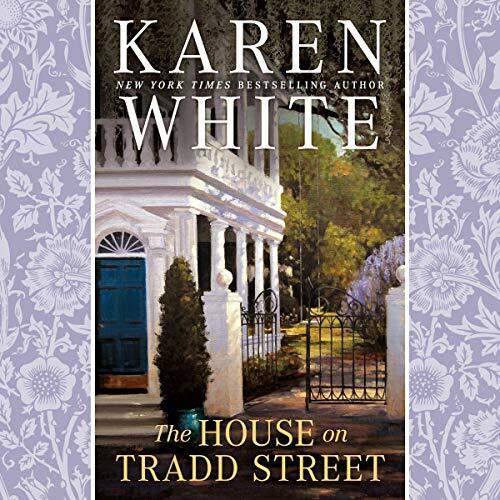 The brilliant, chilling debut of Karen White's New York Times best-selling Tradd Street series, featuring a Charleston real estate agent who loves old houses - and the secret histories inside them. It turns out Jack's search has caught the attention of a malevolent ghost. Now, Jack and Melanie must unravel a mystery of passion, heartbreak - and even murder. Enjoyed story and narration. I highly recommend this book! Could not stop listening! It kept the reader interested! This book came up as a suggestion because I was looking for something different then my typical read. I figured if it was slow or just plain really bad, I could return it. Well, I didn't return the book. I just bought book 2 so I can continue on with the story. The story was very well written, with great characters and a little bit of the ghostly kind of characters as well. You will not be disappointed at all with this story. The narrator did a very good job. 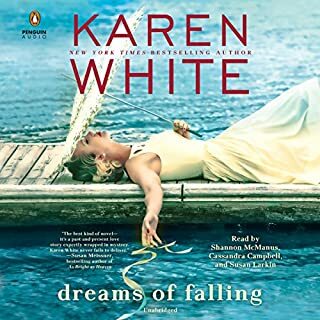 Aimee Bruneau is now my favorite female narrator.